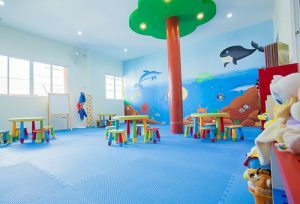 Many parents find it difficult in choosing a kindergarten because it can be the first introduction their child will have to a school environment. Finding the right one and your child will love it but picking the wrong one could hurt your child’s future. Compare locations and travel time to your home. Remember that you may have to provide transportation every weekday, twice per day. If the school is far, or inconvenient, you need to determine if the benefit outweighs the trouble. Visit the kindergarten during open hours. Most schools will offer this and it’s a chance to see it for yourself. If a school you’re interested in doesn’t have an open house, ask. A school that won’t allow you to see it operate should be avoided. Study the current kids and teachers closely. A good kindergarten will have happy engaged staff and children who are energetic and participatory. During your visit look at the walls of the room. Artwork from the children should be prominently displayed. Kindergartens that don’t should be avoided. Ask what the children learn every day. 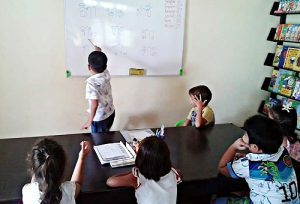 Learning the alphabet and numbers with frequent reading should all be included in daily activities. The school’s policy on helping children who are ahead and those who need a extra help. 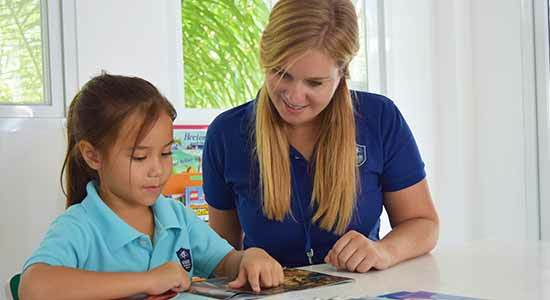 Children learn at a very different rates so make sure your child learning curve will be taken care of appropriately by the teachers. Talk to parents whose children have attended the school. Ask them what they like best and worst about the school and teachers. Check if there is an after-school program. 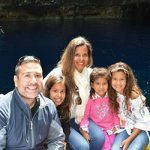 Look for schools that continue to engage the children with academics as opposed to simple babysitting. 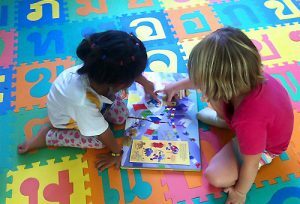 Daisy Chains encourages stimulated learning in a safe, fun-filled and caring environment where, individuality is cherished. 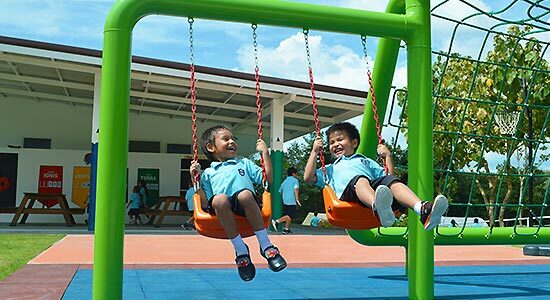 it has an enclosed outside play area; it is equipped with a climbing frame, swings, slide and small ride-on toys and other outside play equipment. We also have the use of a swimming-pool. 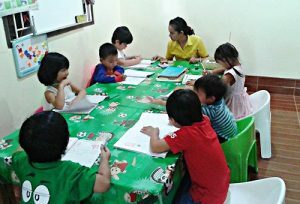 International Kids Sunflower is a bilingual kindergarten with a strong focus on English as well as Thai. 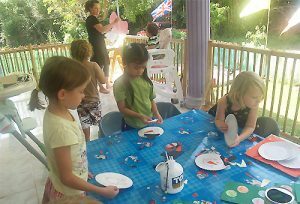 We offer a wide range of learning experiences to promote a well rounded education. 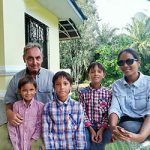 We recognize the children need for speaking English as well as Thai, preparing for a mainstream school in other countries as well as Thailand. 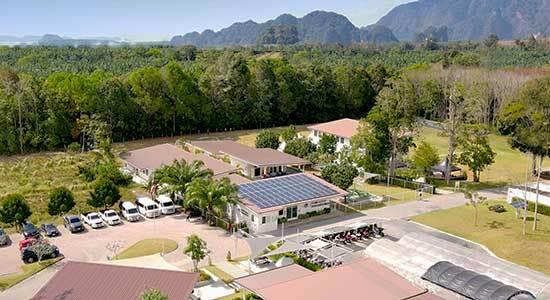 Located in the centre of Krabi town, they will care for the health and development of children every week, the team of British and European specialist teachers who graduated directly in teaching children, the teacher assistant in the care and raising children.